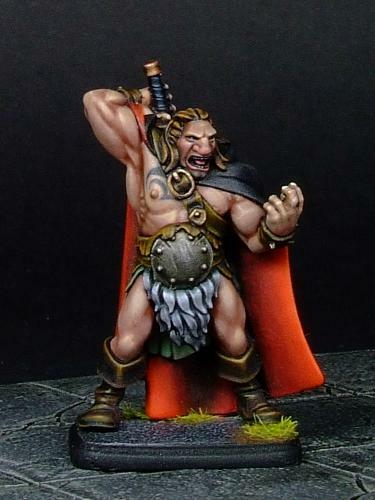 "Famed for his might and martial prowess if not his intellect, Oorik the Barbarian has travelled to the Windswept Isle in search of further glory and a good fight." 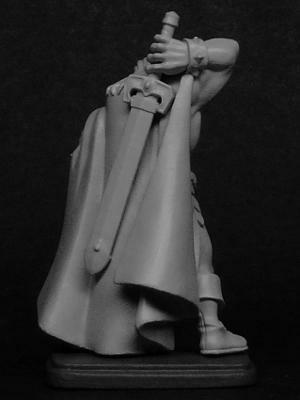 One finely-detailed, 3-part metal figure. 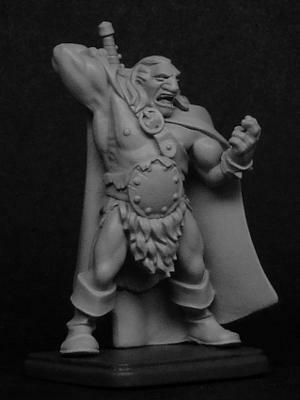 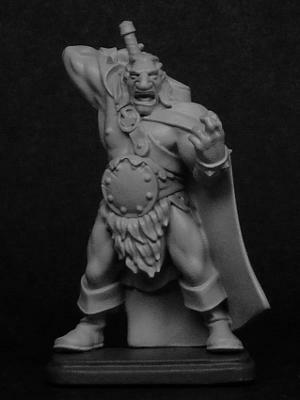 Oorik the Barbarian is priced at £5.50.